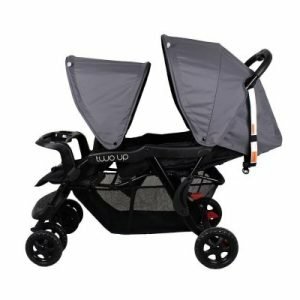 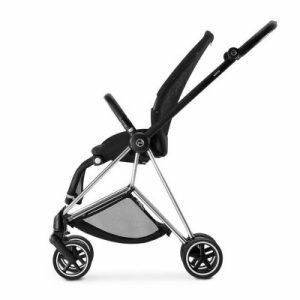 The Priam Carry Cot Stardust Black, simple frame belies a surprising diversity of combination and equipment options. 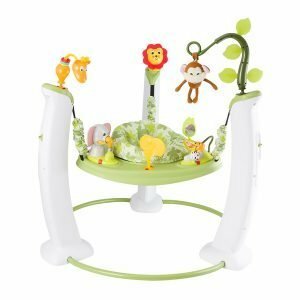 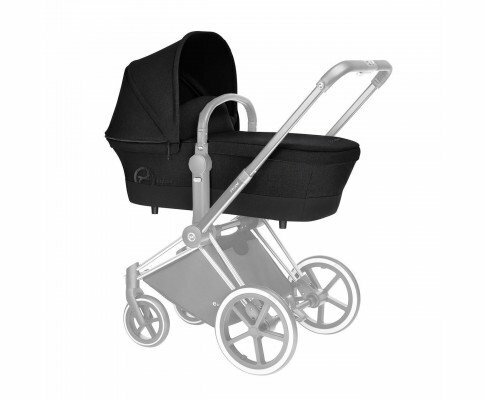 In it, you will find everything that a young family needs in the early years both for everyday use and travelling. 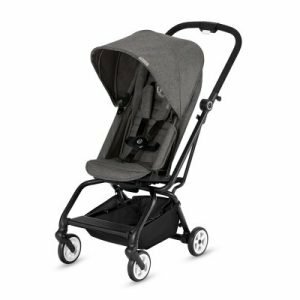 With the included adapter, this CYBEX Priam Carry Cot can easily be adjusted to provide maximum comfort and style for everyday urban use. 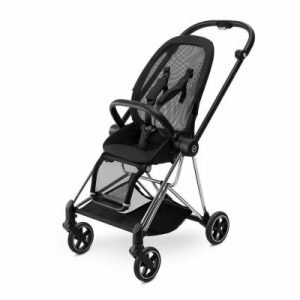 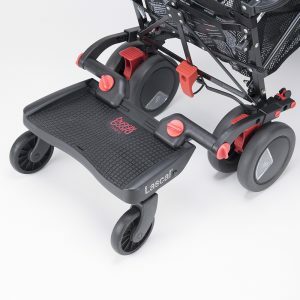 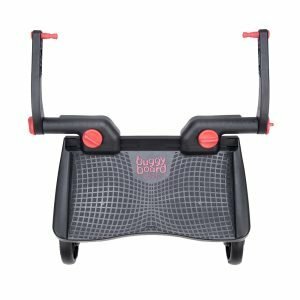 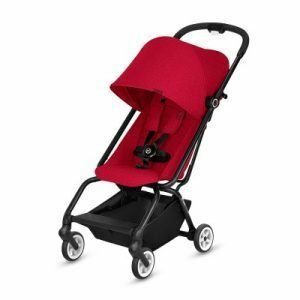 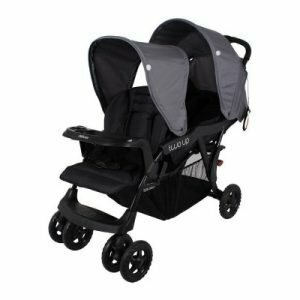 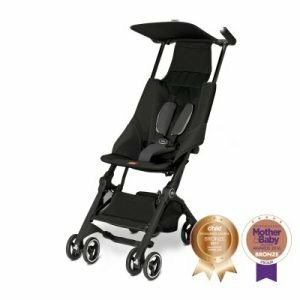 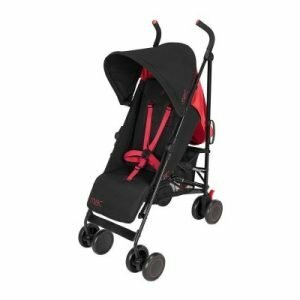 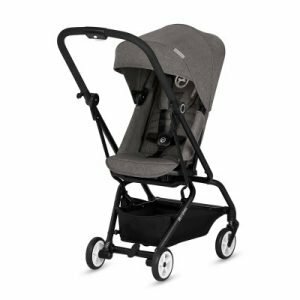 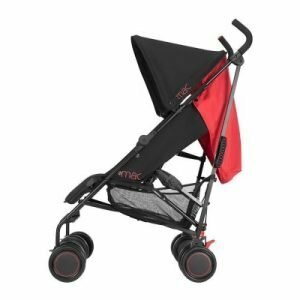 This accessory allows compatible CYBEX Priam stroller models to be used from birth in a carry cot mode.